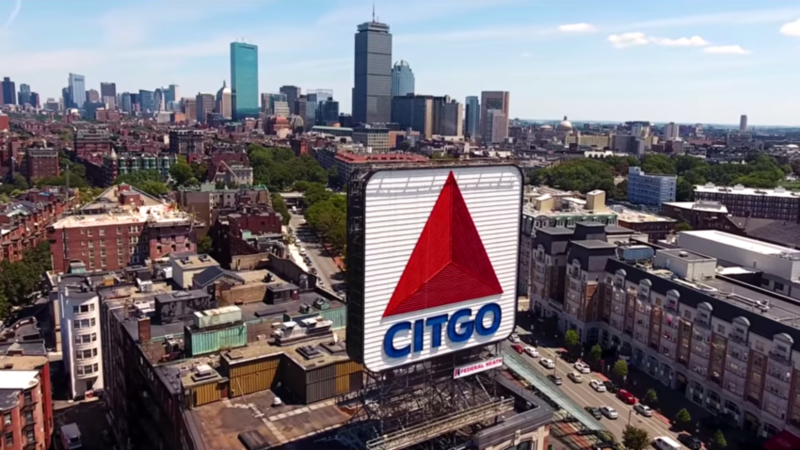 What's Next For Boston's Iconic Citgo Sign? Boston’ infamous Citgo sign should remain the same in appearance but may not in location. In case you missed it, here’s a quick recap. The building on which the icon sign sits is set to be sold to real estate developer, Related Beal. They plan to redevelop the whole block of buildings, which are currently owned by Boston University. In the mean time, locals and conservationists are rushing to gain landmark status for the infamous Boston symbol. “What if changing the location improves visibility? How do we allow for the serendipity of that approach?” suggested Rosanne Foley, executive director of the Boston Landmarks Commission. The commission discussed the character of the sign as they prepare to release a draft report for public feedback. This would eventually lead to standards regulating treatment of the sign by any future owners of the building – if the commission votes to declare the sign a landmark. Individuals attending the meeting called for a strict standard in preserving the sign. They hold it should maintain the same dimensions, design, colors and light scheme. While the support system holding the sign could change, it should be similar in design – allowing the sign to seemingly float at night. “The character would be a lot different on a pole or two poles, it would be more like a gas station sign, it’d be like George Jetson’s house” said David Carlson, deputy director of urban design at the Boston Planning and Development Agency. While the sign needs to remain near its current location, officials report that any guidelines should allow for flexibility in positioning it. What do you think about the whole debacle? Will it still hold the same iconic presence if its repositioned?